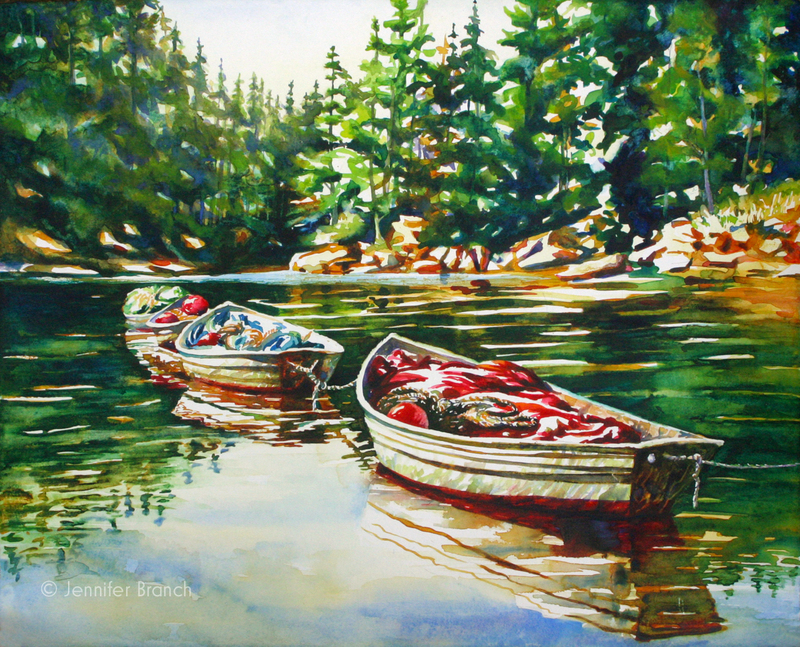 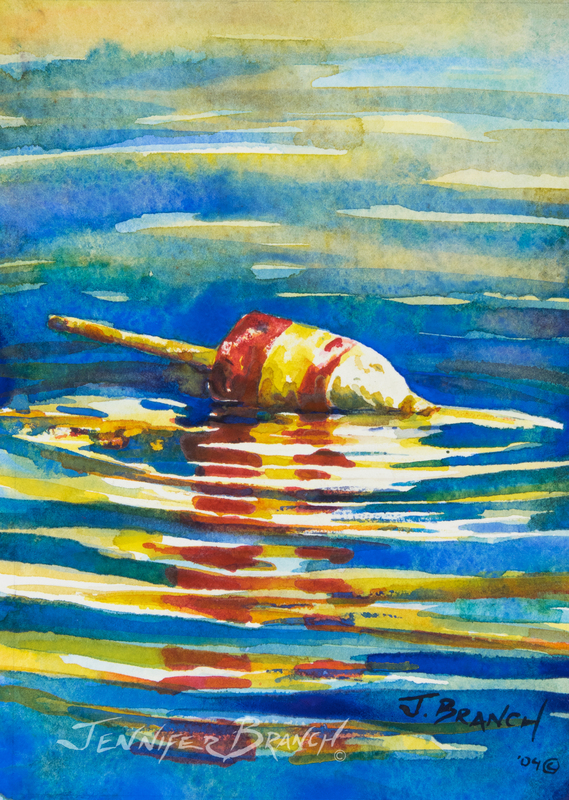 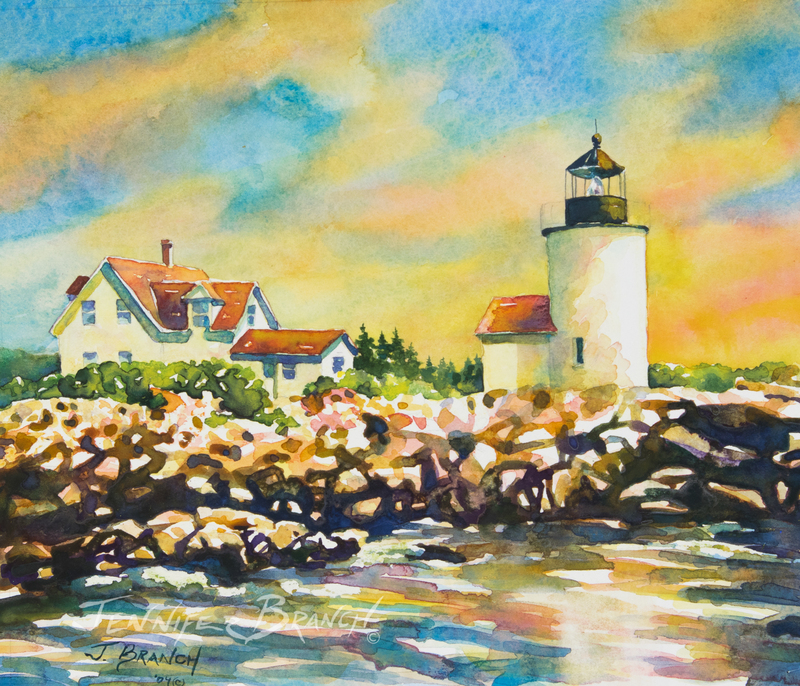 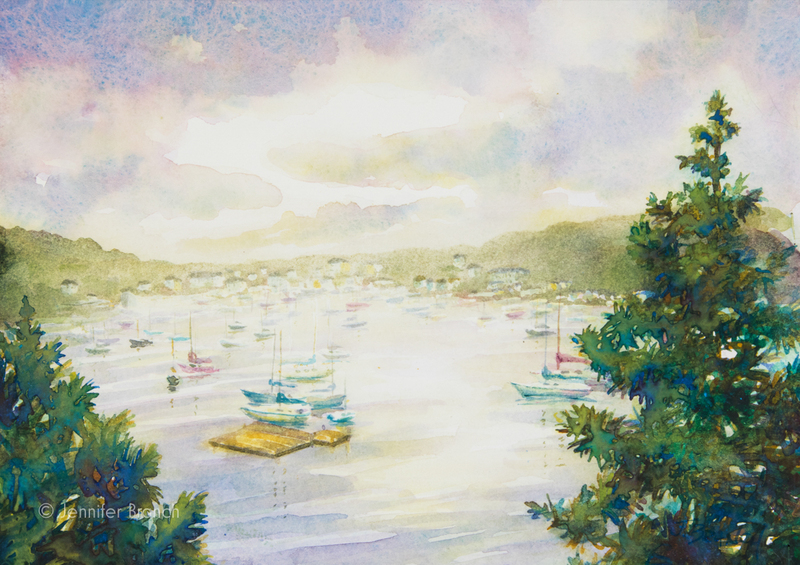 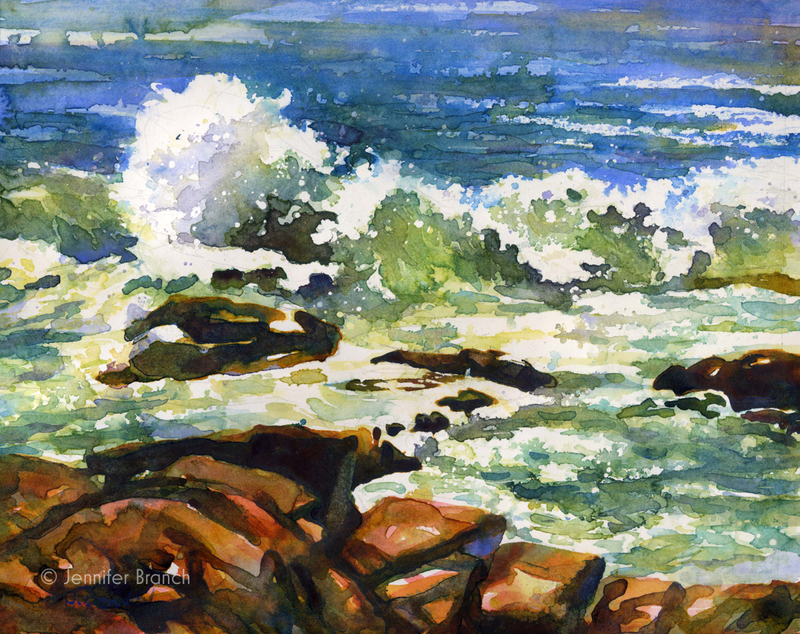 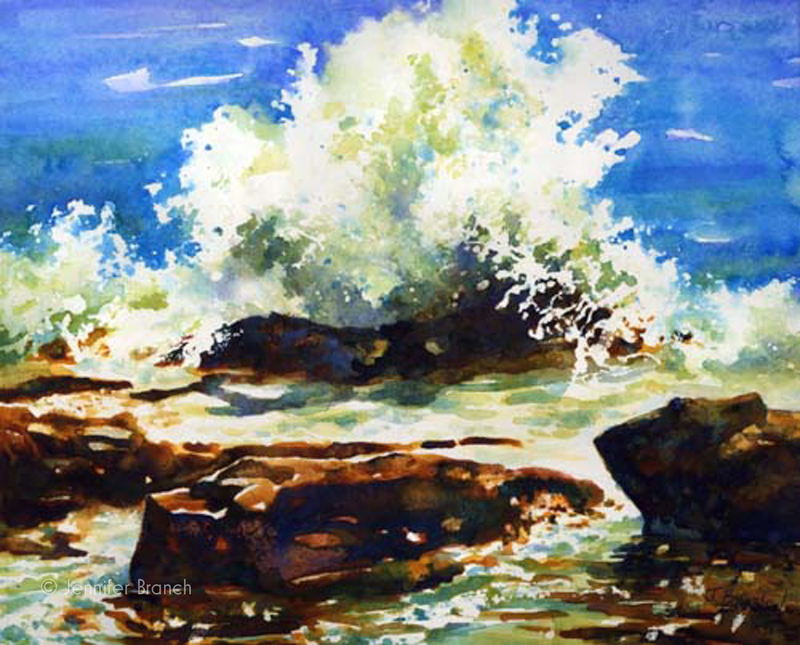 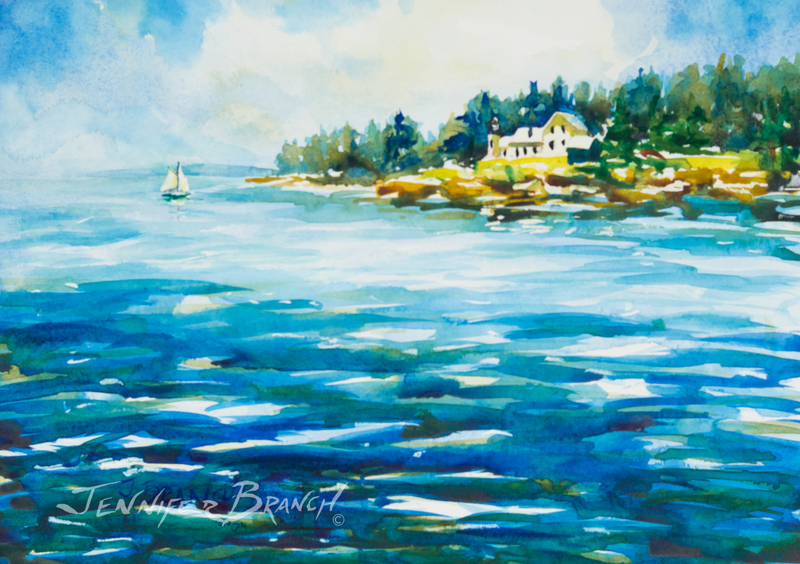 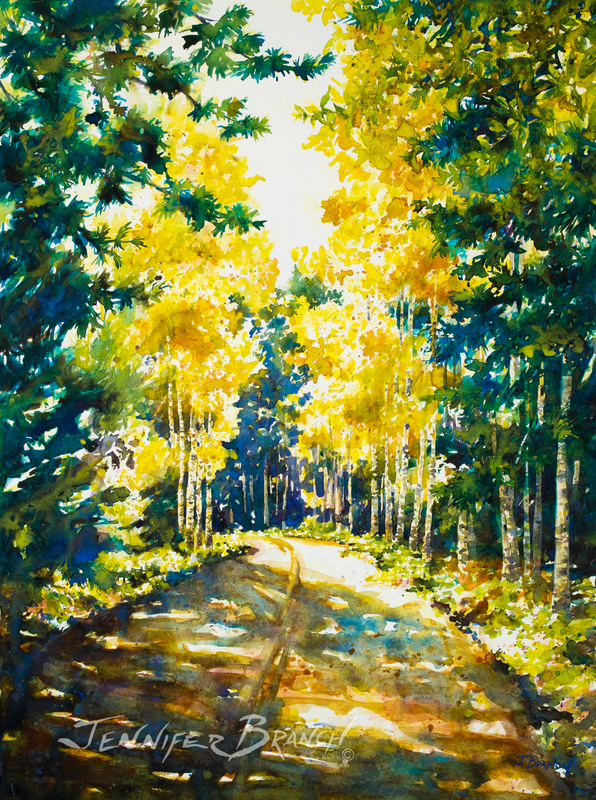 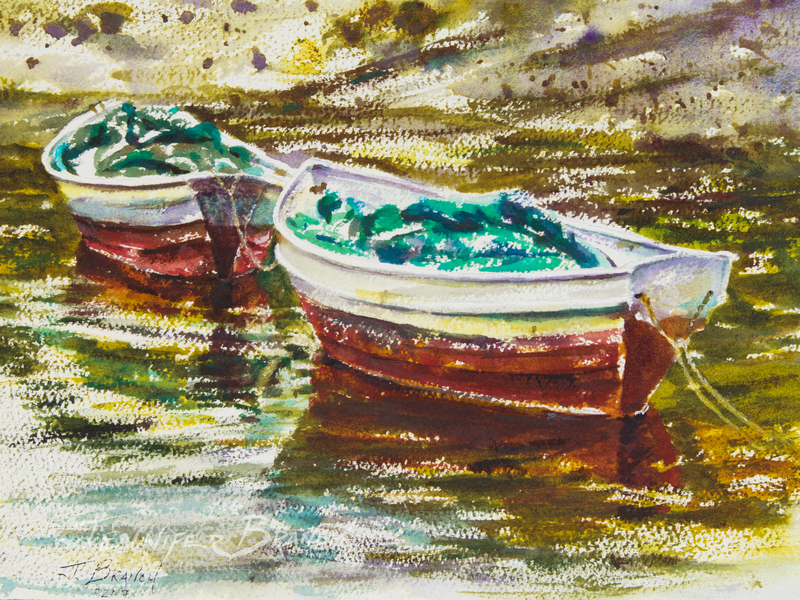 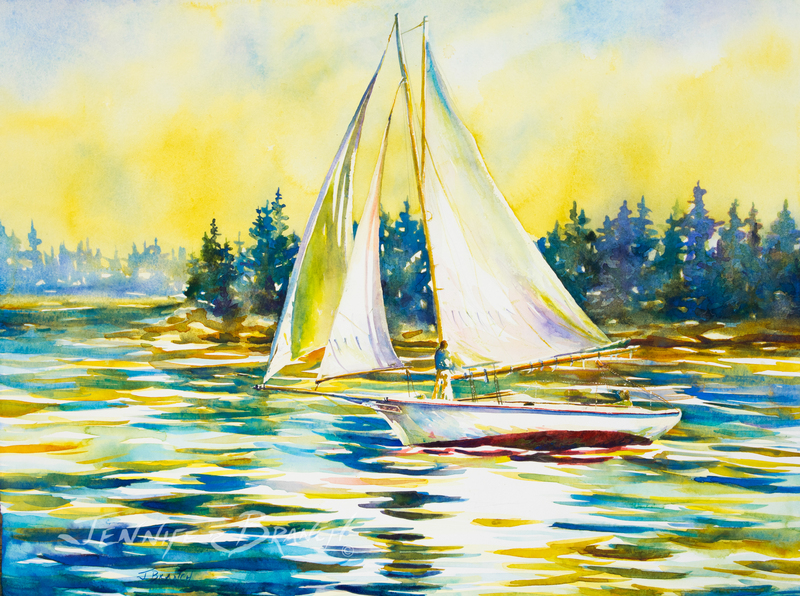 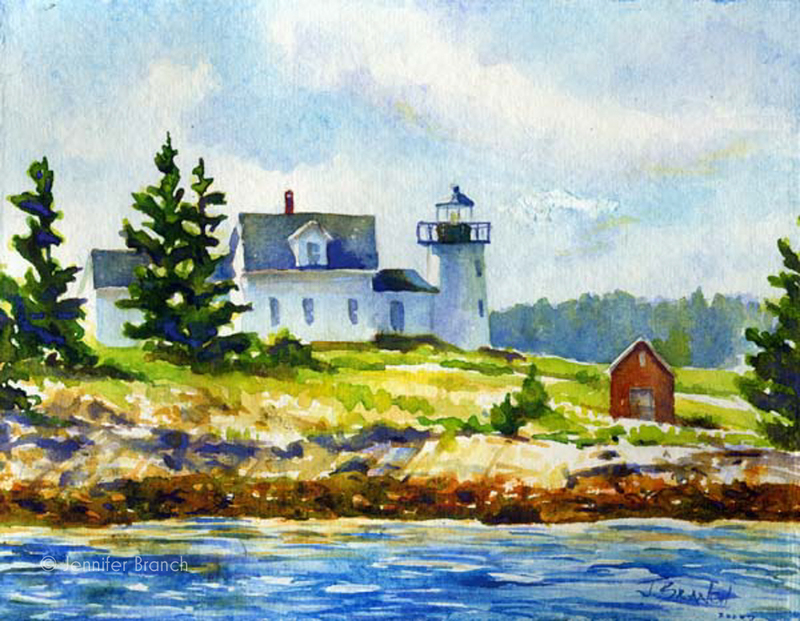 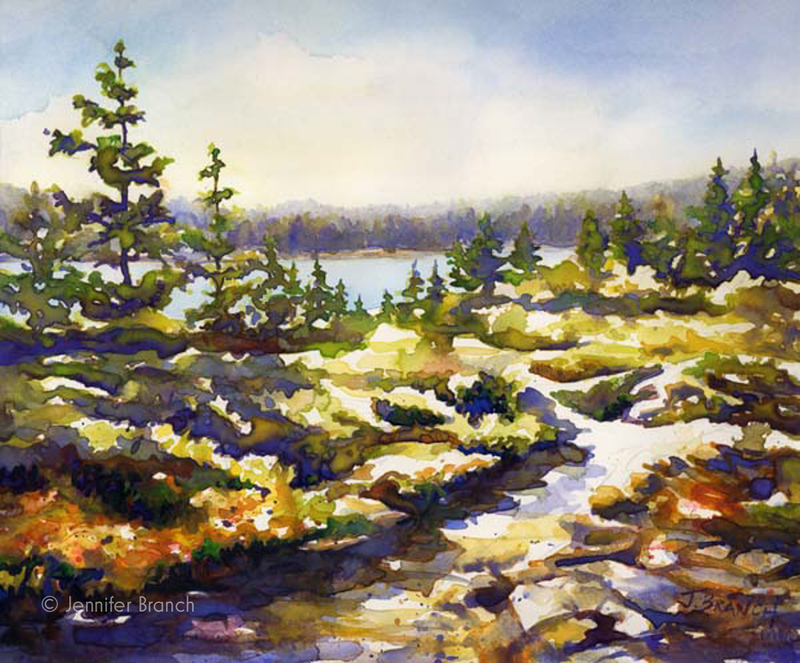 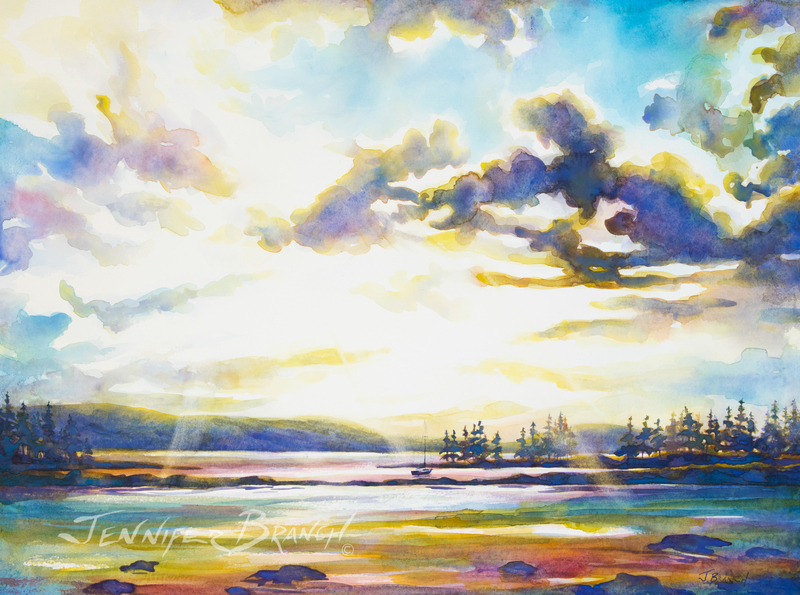 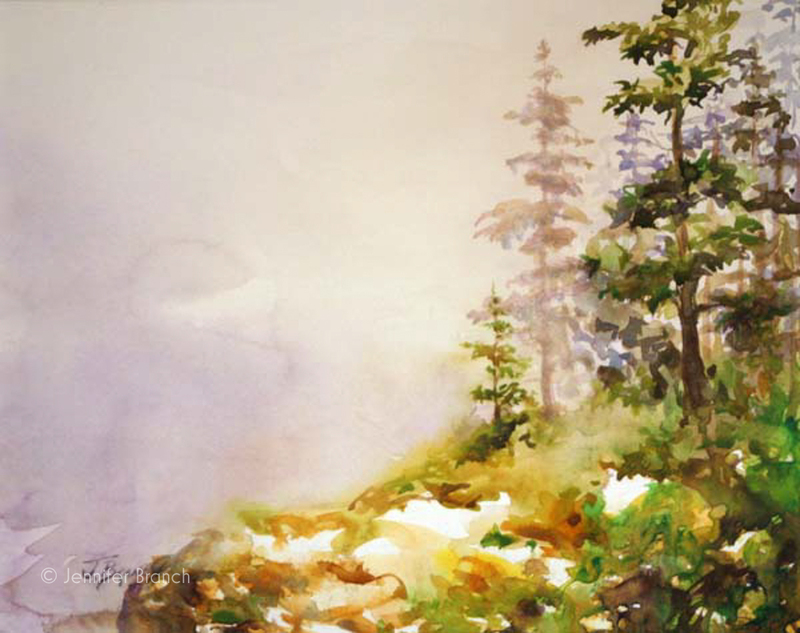 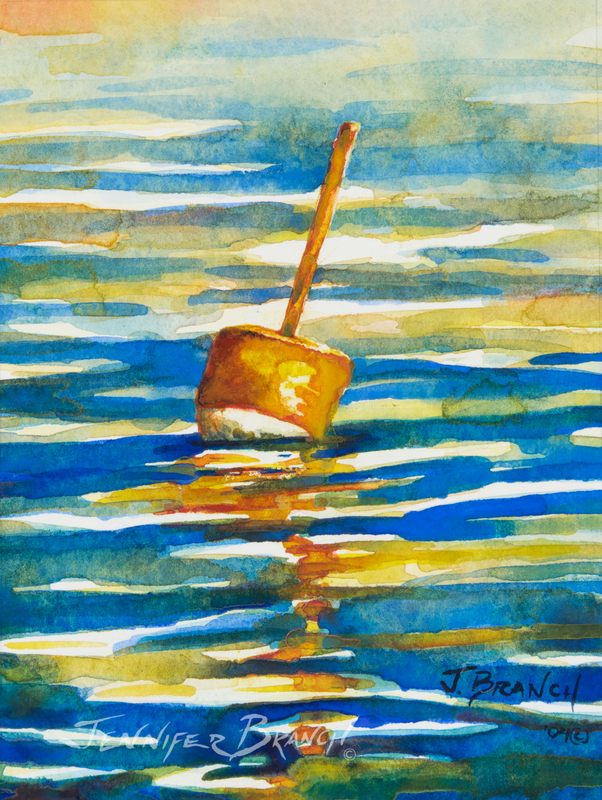 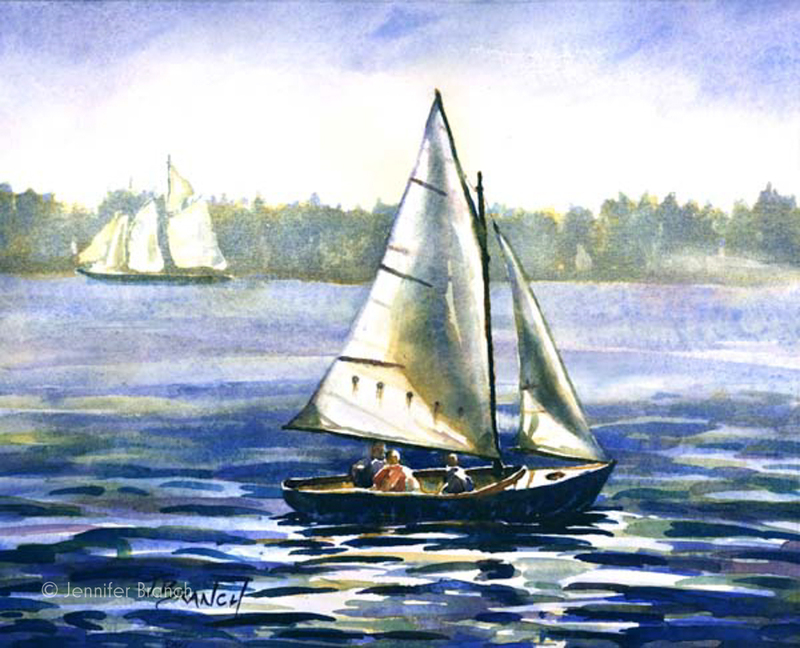 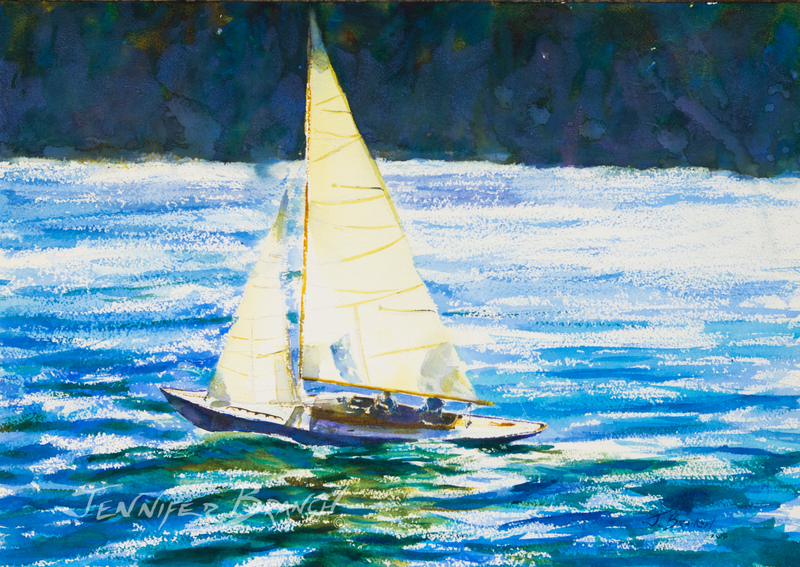 Maine watercolor paintings of Acadia National Park and the surrounding areas. 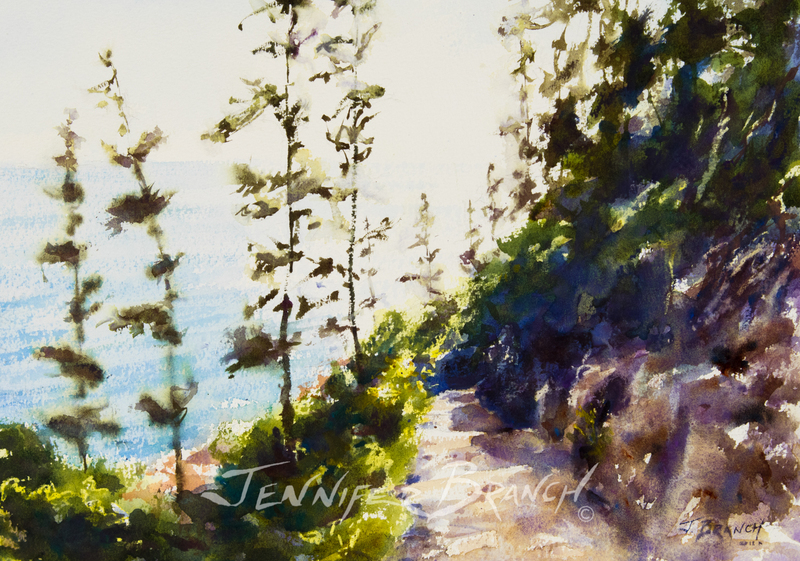 Beautiful, isolated paths through birch tree woods, crashing ocean surf, rocky cliffs, tidal islands and lighthouses. 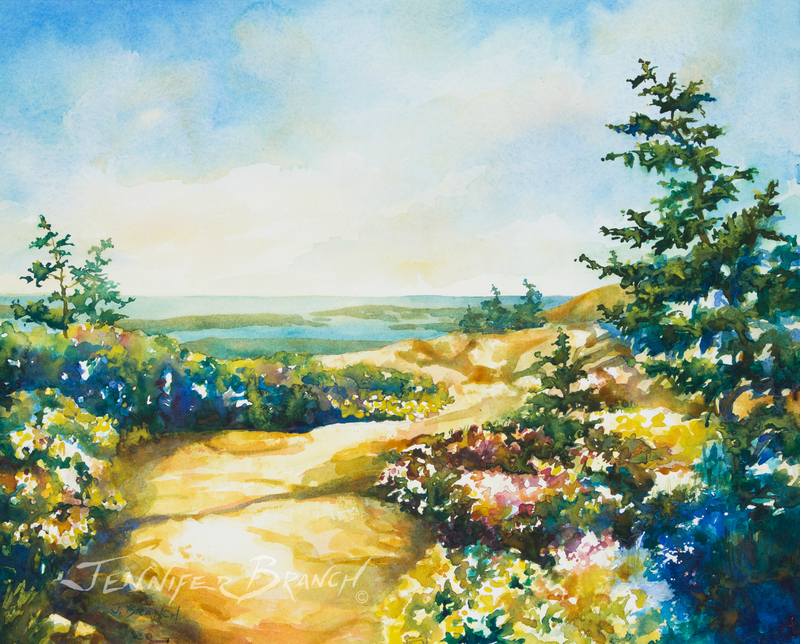 Acadia is one of the most beautiful places in the world and one of my favorite to paint. 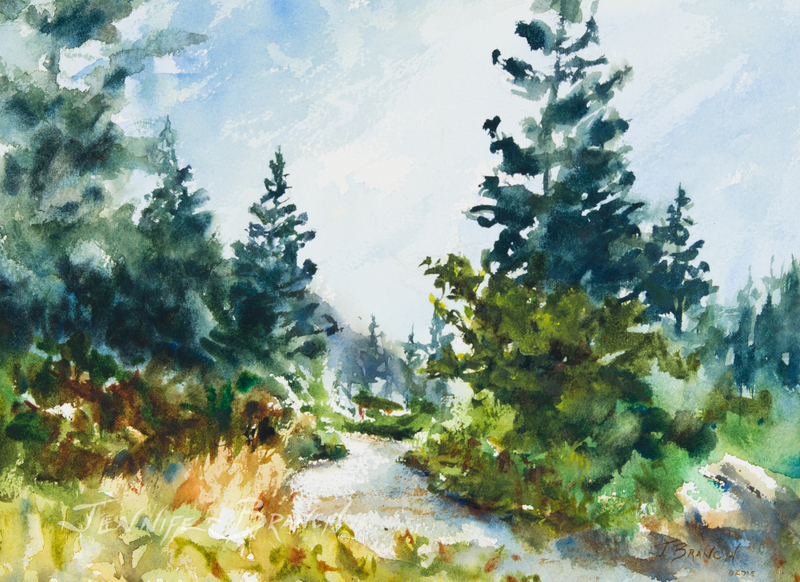 We return almost every year, traveling up from Georgia. 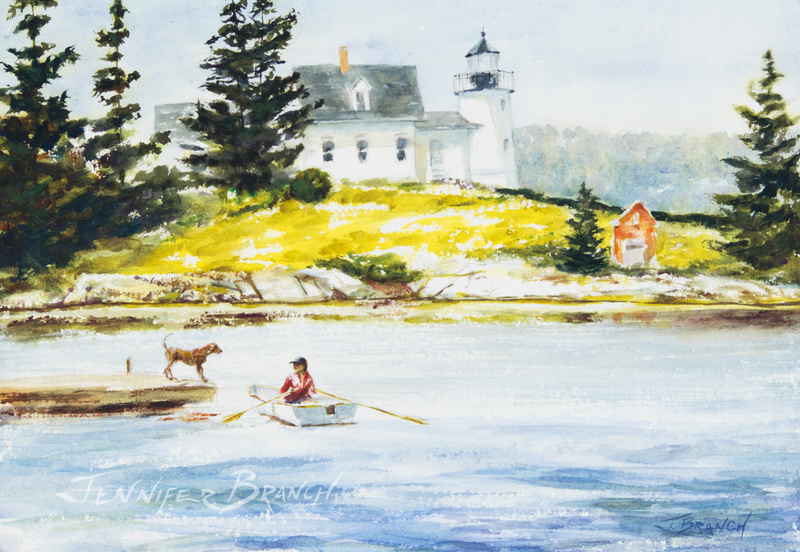 Returning to Maine always feels like coming home again. 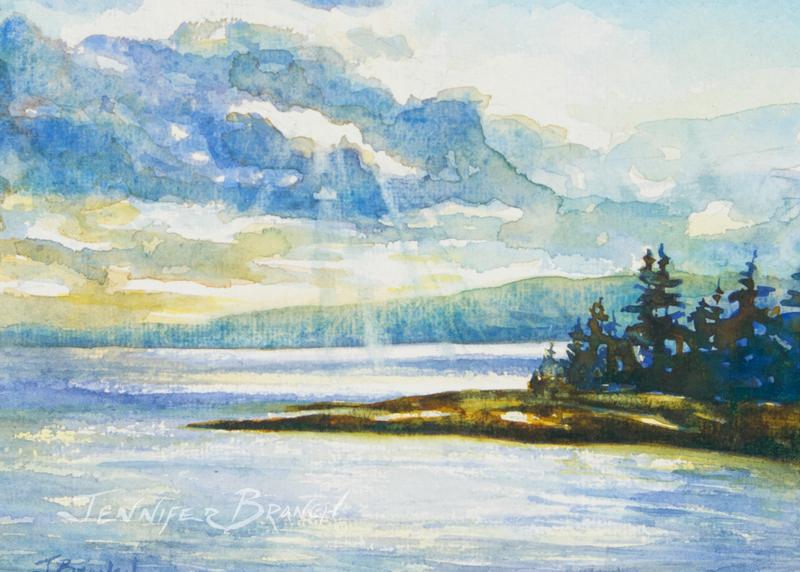 There's a spiritual renewal unlike any other place on earth. 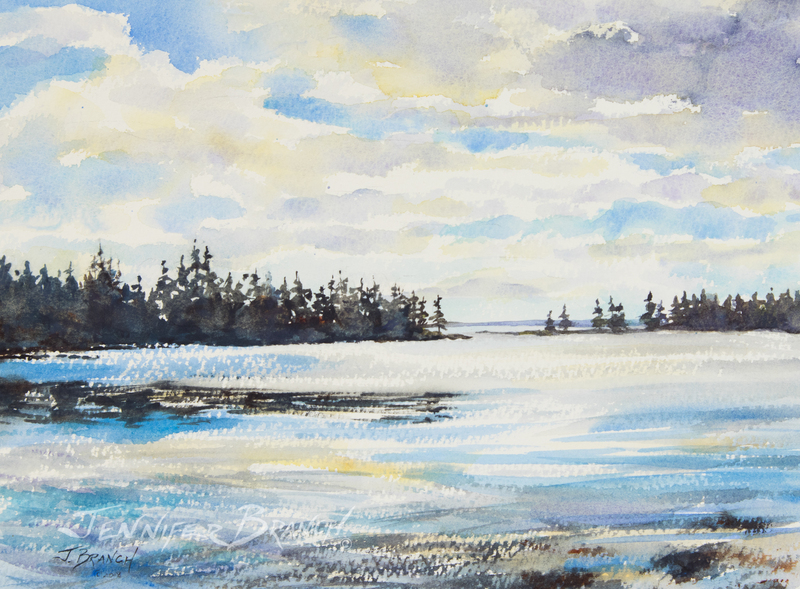 These are my paintings of Acadia.